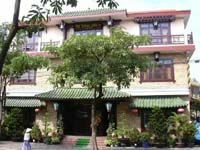 Luxurious decoration and modern facilitiesThanh Binh 1 Hotel is well known for luxurious decoration and modern facilities. 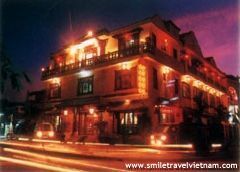 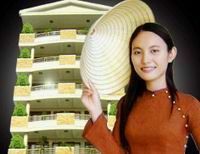 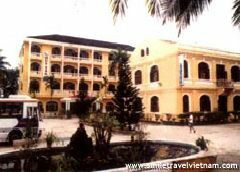 Friendly service, professional and experienced staffThanh Binh 2 Hotel has reputation for friendly service, professional and experienced staff. 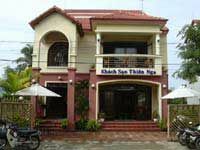 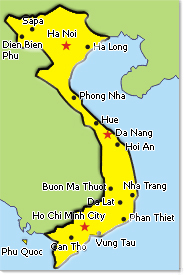 Personalized service and convenient amenitiesThe Thien Nga Hotel is well known for personalized service and convenient amenities.